EUR hit a high of 1.2295 last Friday but dropped quickly to end the day near the low. Upward momentum has deteriorated further and we continue to see increasing risk of an interim top. That said, only a break of 1.2150 would indicate that a top is in place. Until then, another attempt to push above last week’s 1.2322 high is not ruled out just yet but this has to happen soon (within these 1 to 2 days) or upward momentum would continue to deteriorate. GBP eked out a ‘fresh’ high of 1.3945 last Friday but ended the day just above the day’s low. As highlighted last Thursday (18 Jan, spot at 1.3820), the recent rally in GBP appears to be running ahead of itself and the next ‘target’ at 1.4000 is unlikely to come into the picture so soon. That said, the bullish phase that started one week ago is deemed as intact until 1.3770 is taken out. 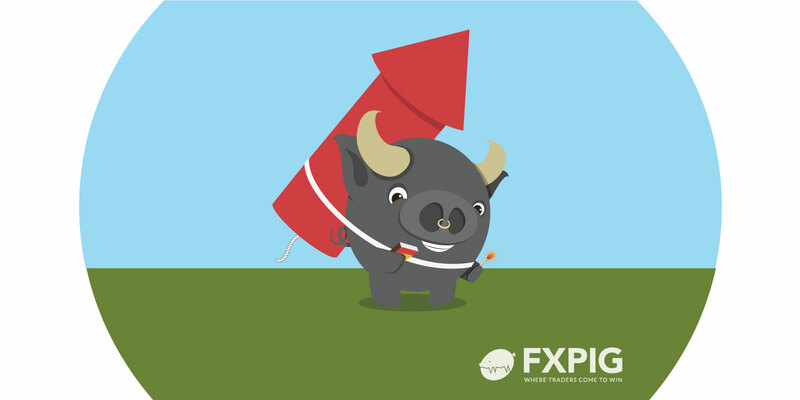 While AUD hit a ‘fresh’ high of 0.8038 last Friday, the up-move was short-lived. Upward momentum is beginning to show signs of slowing and this coupled with overbought conditions serves as a warning that the 2017 high of 0.8125 could be out of reach this time round. That said, only a break of 0.7900 would indicate that the bullish phase that started in midDecember has ended. NZD/USD: Bullish (since 14 Dec 17, 0.7015): NZD could top ahead of 0.7365. The bullish phase that started in mid-December appears to be struggling and we continue to hold the view that NZD could top out ahead of 0.7365 (last week’s high has been 0.7331). However, confirmation of a short-term top is only upon a break below 0.7200. USD/JPY: Neutral (since 18 Jan 18, 111.30): In a 110.20/112.20 range. We shifted to a neutral USD stance last Thursday (18 Jan, spot at 111.30) and there is no change to the view. The current movement is viewed as part of a neutral consolidation/correction phase and USD is expected to trade sideways for now, likely within a broad 110.20/112.20 range.